Exciting outdoor adventure activities for all the family over the summer holidays (19th Jul - 31st Aug). Dragon Raiders Activity Park is set in beautiful woodland on the Llyn Peninsula. 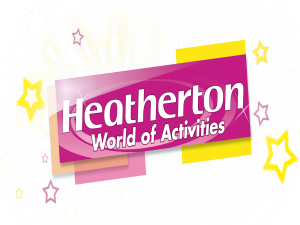 We offer Dragon Raiders Paintball Park, Segway Adventures and the EXCLUSIVE Bear Grylls Survival Challenge. Whilst safety is obviously our prime concern, we also consider the comfort and well-being of our customers whilst not on activities to be of immense importance. Whether you are a group of friends, a club, stag or hen group, you’ll have a group activity day out to cherish. 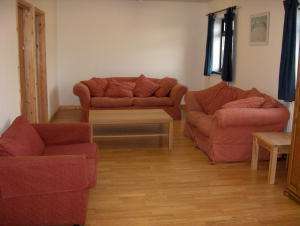 Heatherton, near Tenby in Pembrokeshire. 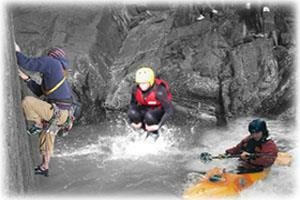 Get Wet runs a multi activity adventure centre from it's shop "Activity North Wales" located on Bala High Street. 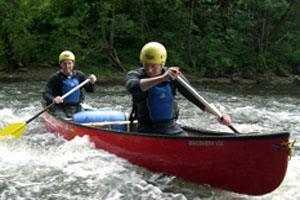 It runs adventurous outdoor activities from various locations within 30 miles of it's main base. 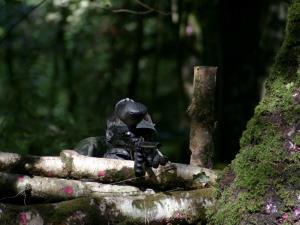 An activity company run by people who love the outdoors and provide paintball, quad treks, rally karting, and other activities on Welsh rives and mountains around the Bala area. 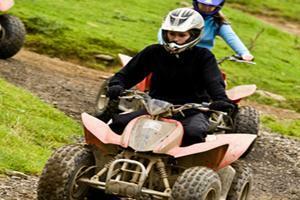 We link with many different activity centres and attractions around South Wales.